The Museum offers individual and group visits to both its Collection and its Exhibitions. Individual visitors can choose to take a guided tour given by a mediator. No advance reservation is needed. Those who wish, can do a self-guided tour, with the assistance of the printed material that the Museum makes available for this purpose free of charge and that can be found in the interpretation areas. 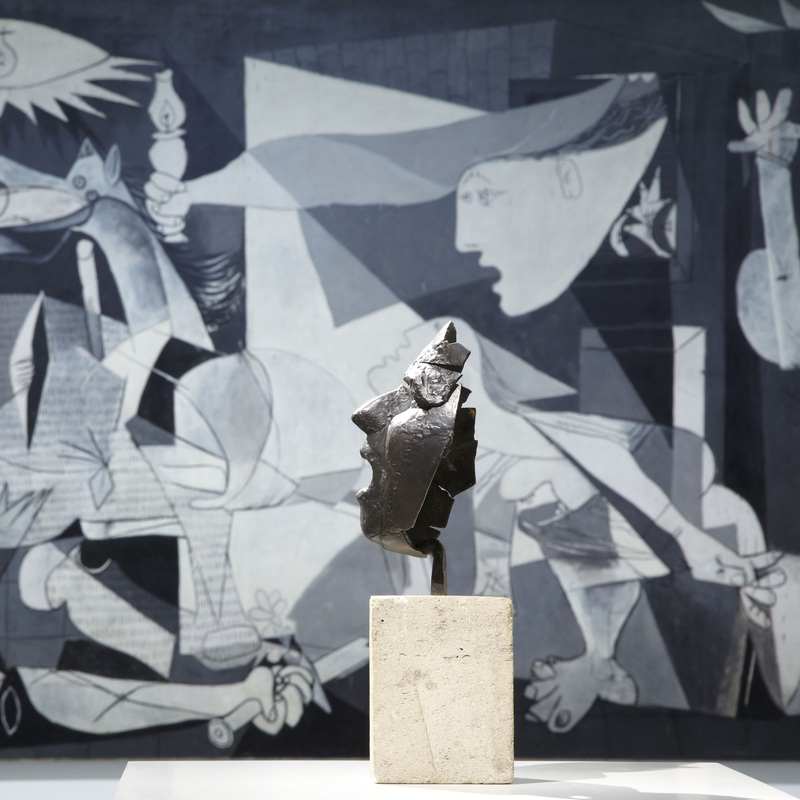 The purpose of this activity is to help visitors understand how and why Guernica by Pablo Picasso (Málaga, 1881- Mougins, 1973) has become a symbol of Spain's transition to democracy and a universally recognised icon. The narrative goes beyond traditional interpretations and uncovers the multiplicity of factors and implications related to the artistic act.